Please come back and leave lots of interesting comments! 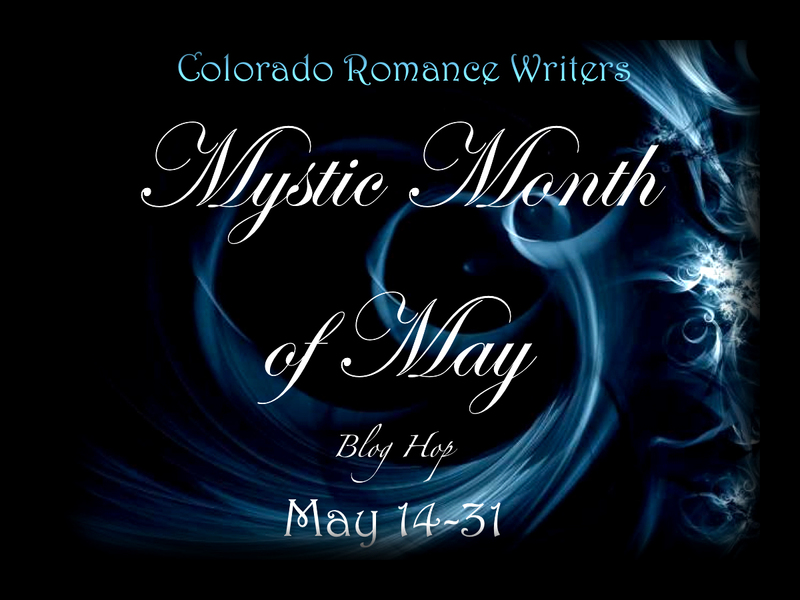 This entry was posted in Mystic Month of May, Uncategorized, Writing. Bookmark the permalink. I love your Cover design, most awesome!